Toxins Deplete Your Antioxidant defenses! 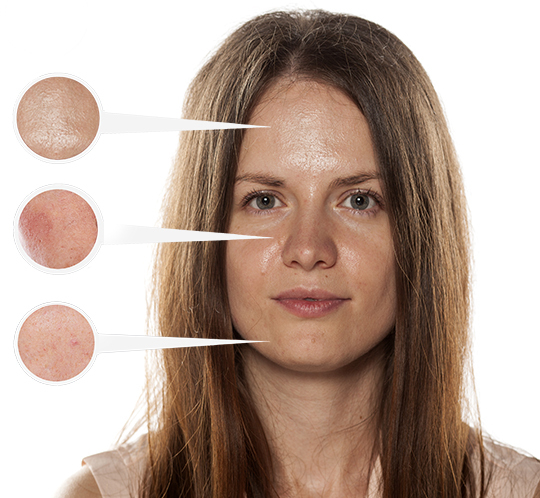 When you get busy with your day-to-day life, you often forget to pay attention to your surroundings, including what may be damaging your skin. When you experience skin dullness, irritation or redness, excess oil, or enlarged or congested pores, these are signs your skin is out of balance. With urbanization comes increased pollution in the form of ozone, smoke, and heavy metals. Prolonged or repetitive exposure to these pollutants, added to stress and lack of sleep, increase toxins in your body and deplete your antioxidant defenses. Over time, your skin cannot keep up. That’s when your skin starts acting up. The new reality is as urbanization increases, so does the amount of pollution. 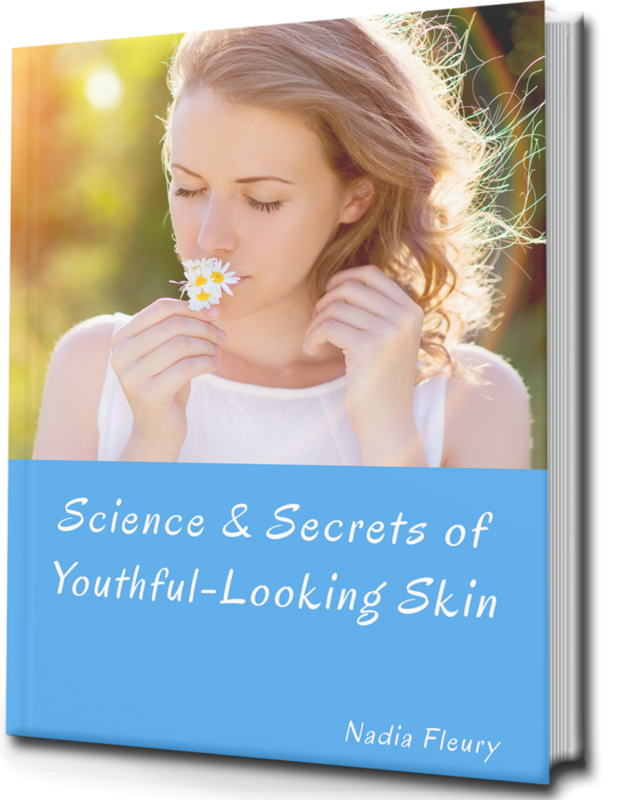 Download your free eBook today and discover the secrets on how to protect your skin and feel confident wherever you go!